La Perla condos offer a unique oceanfront park setting. Perla will be home to a chosen few. 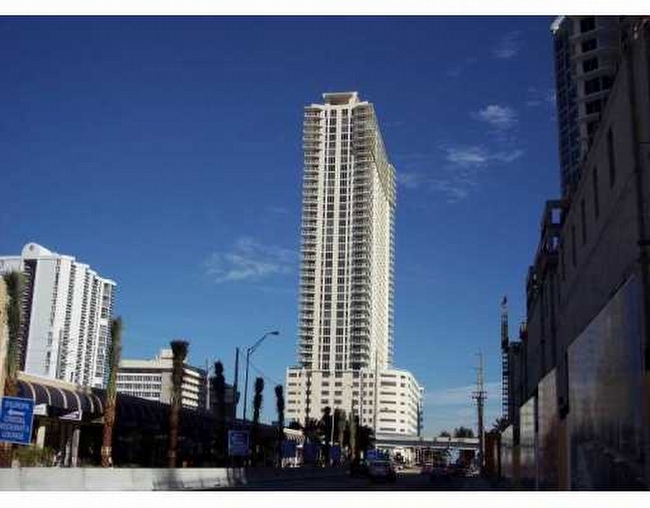 Located in Sunny Isles Beach it has a an easy access to Aventura Mall or the Bal Harbour shoppes. La Perla Ocean Residences puts you at the center of the best shopping, dining and endless cultural and recreational choices. You'll love the excitement and luxury lifestyle for which South Florida is known.